Replacing an employee can cost 20 percent or more of that person’s annual salary. Keeping employees happy and engaged can be a struggle, though. 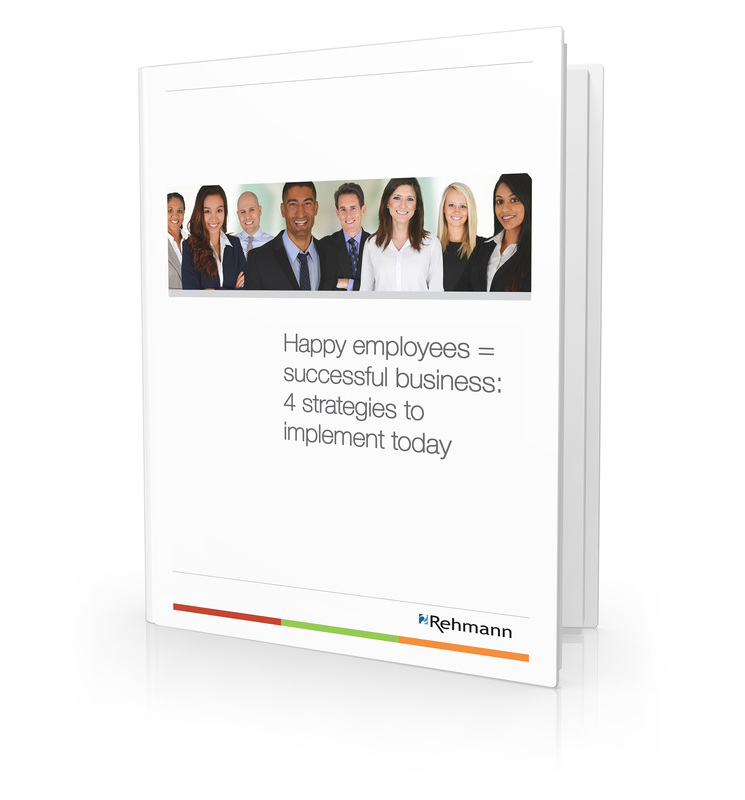 You’re just an email address away from happier employees. Get started now! We will not distribute or otherwise share your email address.